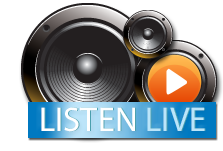 Who deserves to rule Z92.5? Well Jessica, Ben, Erin and Rob all feel like it’s their time to wear the crown! Join us on Facebook live each day all week! There will be new challenges to overcome each day where each contestant will have to battle it out for points. 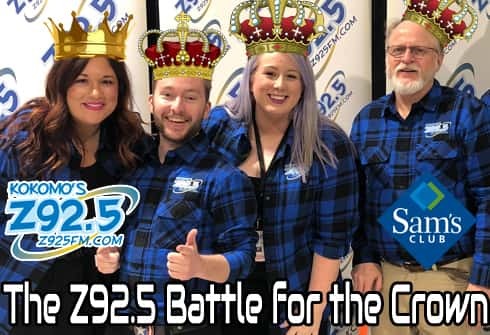 Every day the contestants will get closer to victory, and on Friday we shall crown the winner as the RULER OF Z92.5! Who do you think will win? Who do you want to win!? Join us on Facebook to find out what happens thanks to Sam’s Club! And the Winner is Jessica Green! Congrats Jessica!